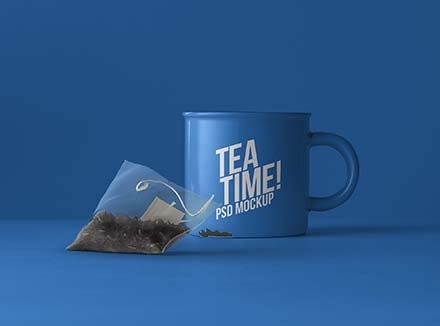 As designers, product designers and creative people in general, adding lots of professional PSD mockups to your collection is always exciting. 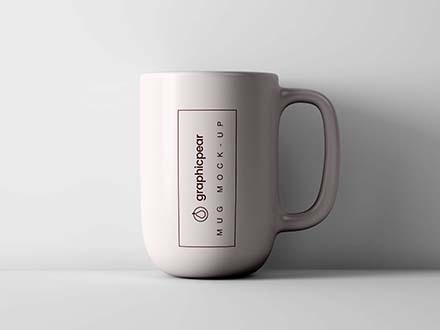 This is why we want to draw your attention to these free and high-quality mug mockups. 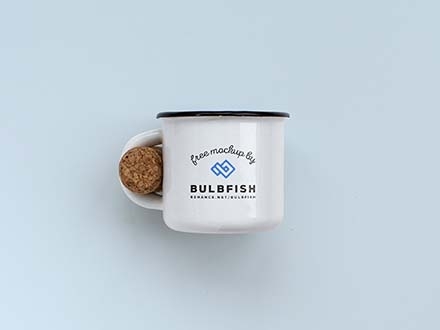 For your brand identity and presentation projects, we have a stunning list of different kinds of free mockups. 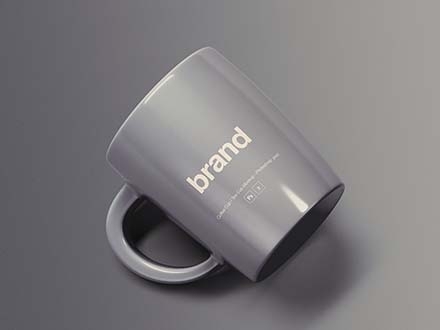 These mockups come with smart layer and so they are easy to customize. 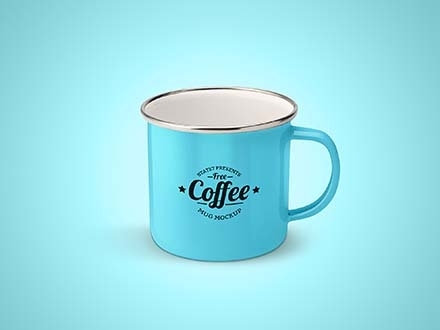 By using these high-quality mug mockups, you can be sure to save plenty of time and still create beautiful results for yourself or your client. Go ahead and check through.